Hello September! With the latest turn of the calendar page, we welcome signs of the fall season. We say “Hello, Pumpkin Spice Latte (PSL)”, and we welcome teachers and students back to the classroom. For geography departments, GIS labs, and other earth science disciplines, September means getting the GIS lab ready for another group of students. We realize that this can be an extremely busy time for GIS admins in education. This is a great time to remember that the academic community are some of the most passionate users of Admin Tools for ArcGIS Online – and for good reason! When we look at the Global Admin Tools user community, several industries stand out as having embraced the tools. Utilities, government, and environmental organizations make up a large portion of the user base. However, users from educational institutions (K-12 and higher learning) dominate as one of the largest. 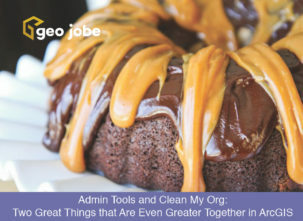 Admin Tools, now boasting more than 60 tools, assists with managing users, controlling access to data, maintaining groups, cleaning user accounts, and much more. 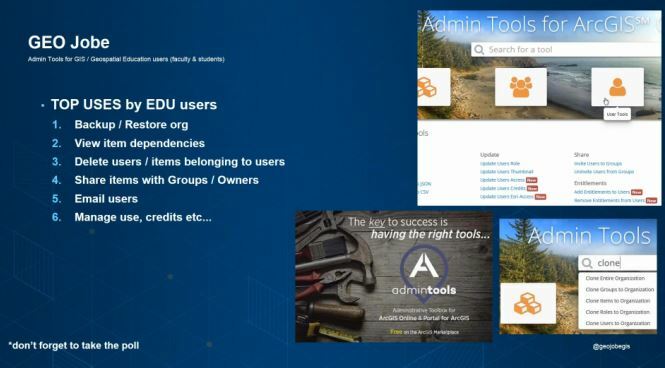 So, let’s have a look at how and why the EDU Community is using Admin Tools for ArcGIS Online. Admin Tools are organized in several main categories, including Item Tools, Group Tools, User Tools, and Workflows. Item Tools – These tools perform operations on any of your ArcGIS Online content items. 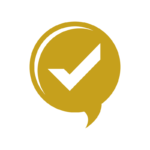 Popular tools in this group include tools that perform copy, update, sharing, tagging, moving, and deleting actions. These tools simplify the organization of data among users and groups. The recently added Thumbnail Generator is perfect for students to add a custom icon associated with their content, making it easier to identify and turn up in a search. Note: Many of the Item Tools are ideal for start-of-semester class and student set up as well as the end-of-semester removal and cleanup. Group Tools – These powerful tools were developed to assist in creating, managing, and sharing ArcGIS Online content in a group environment. For example, within a university each class may be associated with a group. Additionally, within classes, individual groups can be created to work on specific projects. User Tools – In a college or classroom setting, the students are your ArcGIS Online users. These tools will assist the teacher in managing users, assigning roles, credits, and other access controls. Tagging and communicating with groups of users is also supported and very popular with educators. Workflows – These workflows are extremely powerful. Advanced courses may have a need to set up groups by discipline, assigning groups to specific industries like Government, Electric, or Emergency Management. One-click deployment to deploy model organizations will help, and the clone tools will enable the teacher to quickly clone user accounts to set up the school term. When its time to graduate, students will be able to take their work with them by cloning their student account to a free Esri developer account (see more here). There are many ways that educators not yet using GIS in the classroom can get started quickly with ArcGIS Online. Teachers can set up their organization account and provide students with ArcGIS Online access; use Admin Tools to assist with setting up and managing the student accounts; provide students with access to data, create groups, tag users accordingly, and get started with some ArcGIS Lessons in the classroom. Mapping Our World – Mapping Our World provides structured lessons in geography, social studies, and environmental science using ArcGIS Online software. Updated teacher and student materials are available at no cost to download and use in classroom instruction. Esri UK EDU Lab – This resource provides educators with resources, lesson plans, and much more – this is a must-bookmark! 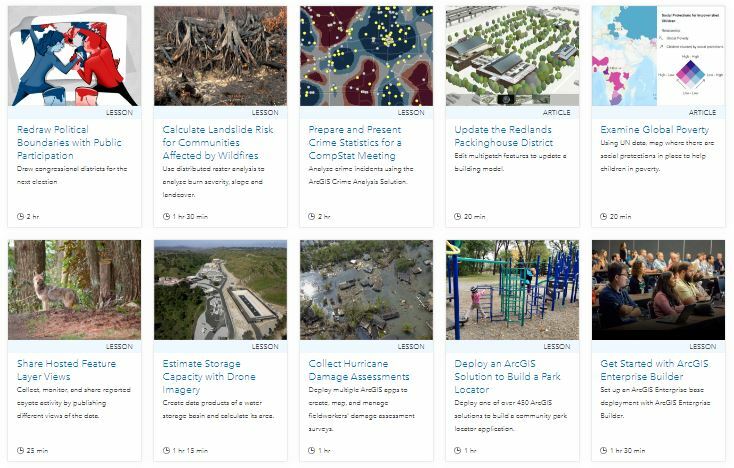 Guided Projects – The AAG has provided a number of suggestions in these guided projects that use ArcGIS Online. GeoEnquiries Collection – This alias points to the Esri GeoInquiry collection for Earth Systems science. This inquiry collection was released in 2015. 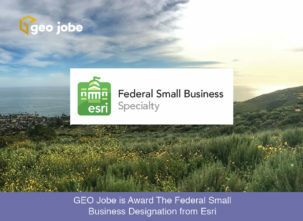 Joseph Kerski GIS Lessons – Joseph is THE Esri GEO evangelist for the EDU community. He frequently shares tips and tricks as well as lesson plans and ideas for educators. He has many resources, however, his homepage is a great place to start. Be sure to also subscribe to his YouTube channel. Online course on Story Maps for Educators – This program was designed specifically to assist GIS educators. Lesson Gallery – This fabulous resource from Esri offers a wealth of ideas and suggestions for using ArcGIS Online to teach GIS. Lessons include detailed instructions, sample data, and more (See image below). Spatial analysis and critical-thinking skills prepare young minds to succeed in coursework, future education, and life. As a result, GIS programs at colleges and universities all over the country are increasing in popularity. Esri is making it easier for educators to participate and get involved. For example, they offer schools free mapping tools, curriculum, and support. The ArcGIS for Schools Bundle is available at no cost for instructional use to individual US K–12 schools, school districts, and states directly from Esri. The next step is to start using Admin Tools for ArcGIS Online. Are you an educator using Admin Tools in your organization? We’d love to hear from you about how the Tools have assisted you! Share your story and we’ll gladly hook you up with a sweet #MapThis T-shirt! Have you used Admin Tools for ArcGIS? Can we ask, how did you hear about it?